HERSCHEL - Bags, Clothes, Watches, HERSCHEL - Fast delivery with Spartoo Europe ! 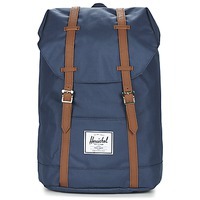 Founded in 2009 in Vancouver, Herschel takes their name from a small Canadian village with a population of about 30 people. 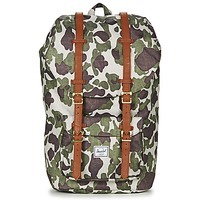 The brand has bags made from strong material at a style that is easily recognized at first glance; they have quickly become well known around the world. 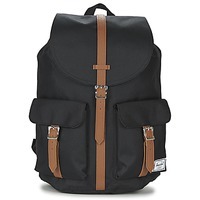 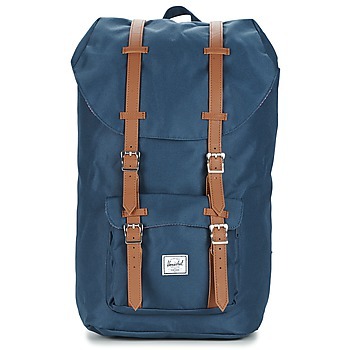 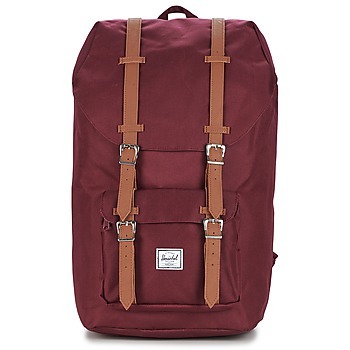 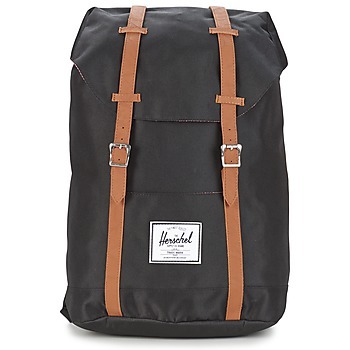 Herschel bags are the perfect combination of function and good design. 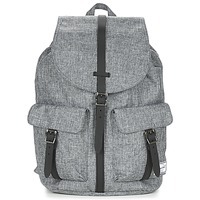 By paying careful attention to details and having a range of colours, Herschel has become a leader, adored by fashion addicts and urbanites looking for durable, practical bags. 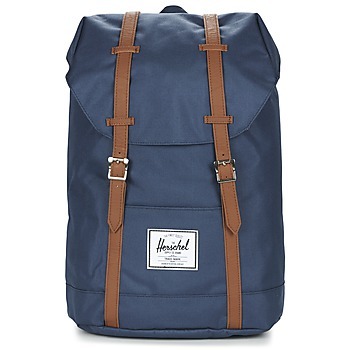 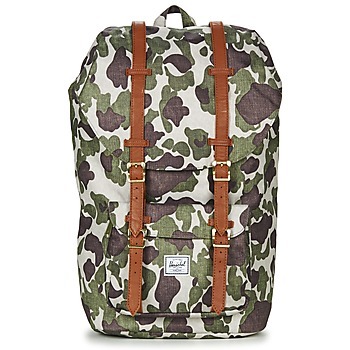 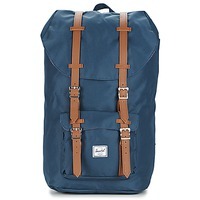 On Spartoo.co.uk you'll find a wide selection of bags from Herschel. 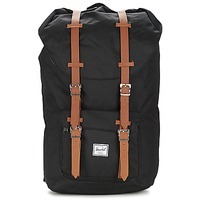 from rucksacks to shoulder bags, to travel bags and vanity bags to organize your personal effects, you'll find the perfect bag in our online store to meet your needs.